Dears Sirs, we would like to introduce you to our Italian Agency, set in the heart of the be- autiful city of Lucca. 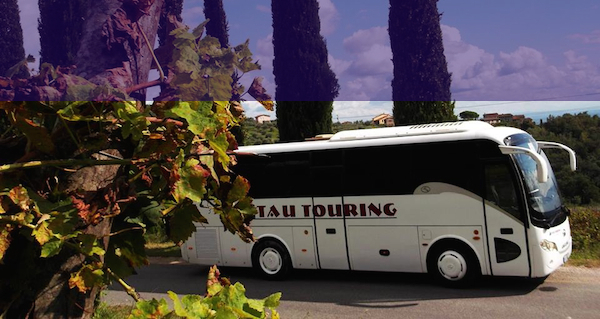 Tau Touring is a small but dynamic profes- sional travel agency that has worked for over 10 years in the chauffeur-driven cars, rental service and local tourism field. For over two years now, as the company de- veloped, we have expanded the range of our services becoming also a Travel Agency, cal- led ViviToscana. The agency is partnered up with the reliability of Tau Touring personnel and vehicles, it develops and creates travel packages, and takes care of the incoming requests in Tuscany and Italy. Our customers can feel free to request as many ‘made to fit’ services, and we gladly offer our help to plan the trip, starting from a classic airport transfer, to a full weekly tour organization, including hotel booking, local experiences, guided tours and so on. 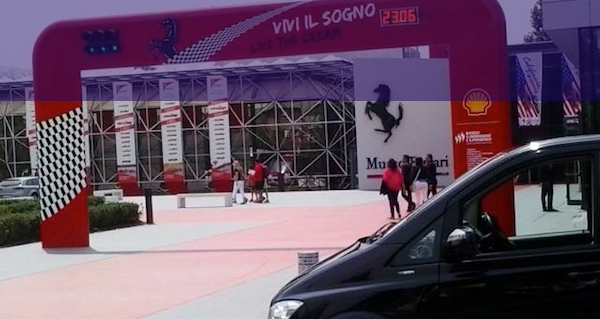 Tau Touring car hire company suggests you not only organized tours, but it also develops and creates travel packages, and takes care of the incoming requests in Tuscany and Italy. In this way our customers can feel free to request a “made to fit” service, and we gladly offer our help to plan the trip. Below you will find only some of the various trip possibilities. You can choose in a very exclusive and totally customized way your daily tour, when and where to leave, and thanks to our wide fleet of vehicles, you will be able to travel using luxury cars, minivans and minibuses. Everything will be chosen according to your requirements. Our drivers will guarantee to you reliability and privacy, and will help you during the whole tour. We will plan with you your trip step by step, we’ll take care of every detail and we will be happy to satisfy every your need. Feel free to contact us at any time, we will be glad to help you get to know us better, in the hope of a possible future collaboration.